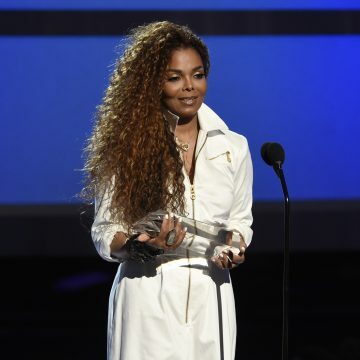 Janet Jackson puts The Unbreakable World Tour on hold so she can have surgery. She did state via Facebook she would honor all tickets and all tour dates will change. 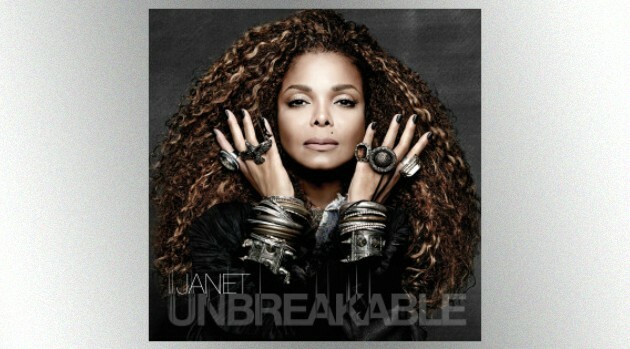 We hope Janet Jackson has a speedy recovery to perform at her best as she tours the nation. The tour was schedule to kick off in Denver January 9th and hit Dallas January 24th.